We source the finest ingredients and build the perfect single-step cocktail with our Cocktail Mixers. Cocktail Essentials invite you to build your perfect cocktail from scratch with the same high-quality ingredients. We scour the earth’s premier growing regions, sourcing only renowned varieties of each fruit. 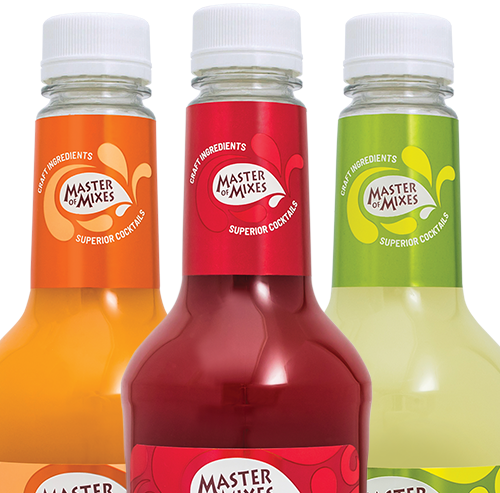 To deliver an experience rivaling that produced by some of the world’s foremost mixologists, we combine these premium fruit juices and purees with cane sugar and filtered water. We’ve done the hard work to ensure your mixed drinks are consistently high-quality sip after sip. 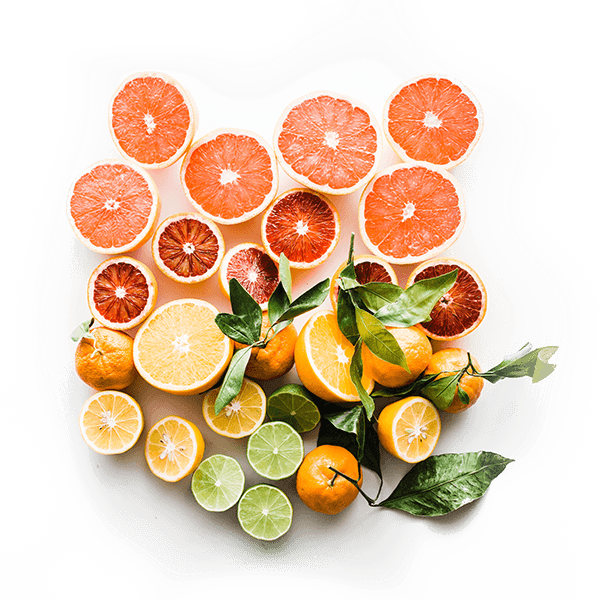 All of our Cocktail Mixers and Essentials are non-GMO, gluten-free, kosher and vegan using all-natural flavors and cane sugar. Master of Mixes allows customers to mix scratch-quality, hassle-free cocktails regardless of skill level. Get crafty with our Cocktail Essentials, or pour a drink in seconds with our Cocktail Mixers.